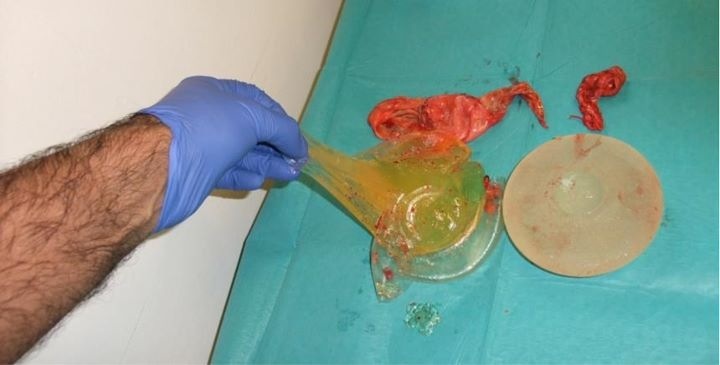 We have real horror stories about our experiences with PIP implants… and we want to tell our stories. We would like to hear how PIP Implants have affected you. If you are from the Press and want to know more about women’s experiences of PIP implants please get in touch!